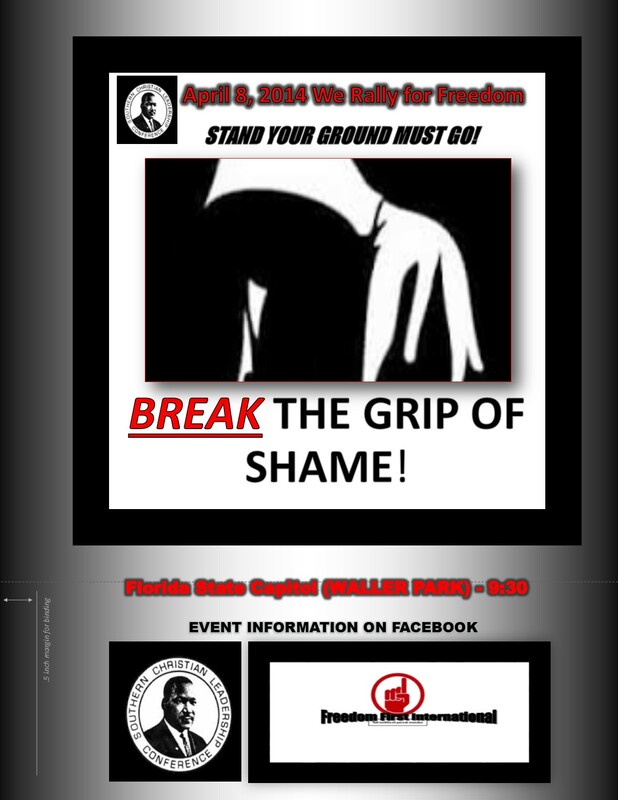 On April 8, 2014 Civil Rights Leaders and Organizations in Florida and California will unite in effort to "Restore the Balance of Justice" to Communities..
Florida leaders to Prepare to "Break TheGrip of Shame"-Stand Your Ground Must Go!. 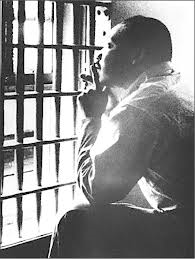 Dr. Martin Luther King Jr. Selma to Montgomery-(A Great Moment in History). 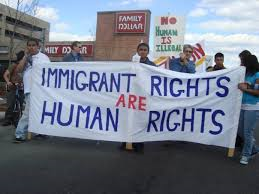 This entry was posted in Civil Rights, Egypt, greggrreer, Human Rights, One World, oneworld, oneworld01, SCLC, Uncategorized, Urban Christian Leadership, who was the victim of one of the most horrible incidents of racial prejudice and a broken justice system in United States History.